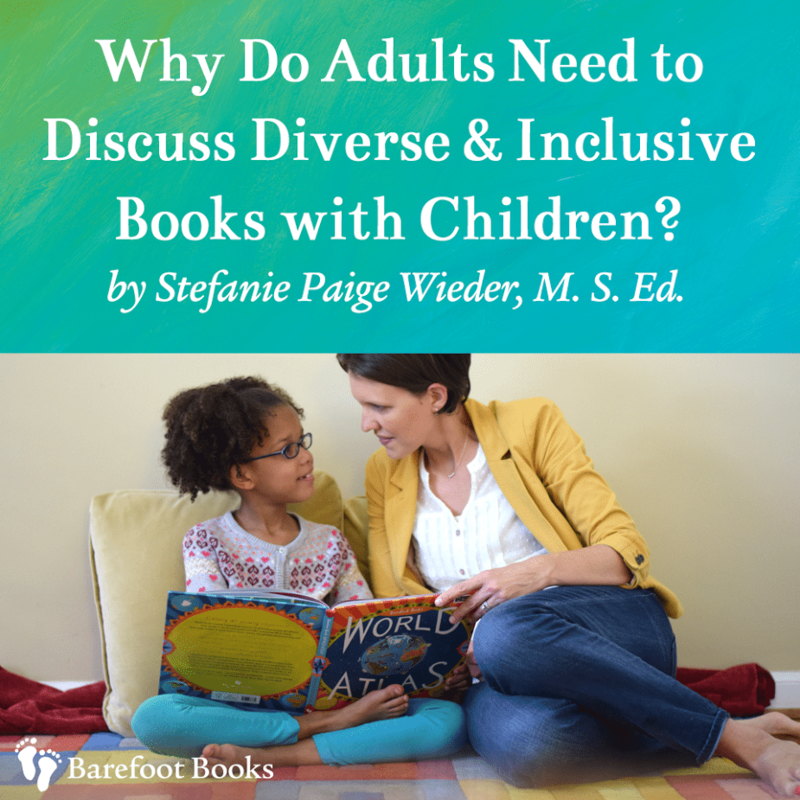 Why Do Adults Need to Discuss Diverse & Inclusive Books with Children? 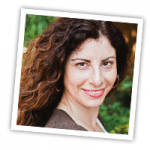 Guest post by Stefanie Paige Wieder, M.S.Ed. Books that depict people from all walks of life help combat this. But they can’t do the work alone. Why the need for adult conversation around these books? Children often need adult guidance in order to make the connection between what they read in books and their own knowledge and experiences. Connecting new information to what they already know enables children to make meaning of the new information and integrate it into their lives. Savvy teachers often introduce a topic by asking children what they already know. This activates children’s prior knowledge, which gives them a context for integrating new information. It also allows the teacher to assess where there may be gaps in understanding. Adults also play a key role in answering questions about a book: providing explanations and factual information, or modeling for kids how to do research to get additional information. Talking explicitly about issues like culture, race, religion, sexual orientation and abilities can be awkward for adults. But for children, it’s not awkward. It’s essential. They are already thinking about these topics and making sense of them in their own way, whether adults talk with them about it or not. When having conversations with children, adults should find the balance between drawing out what kids know and providing factual information. If a child does express a stereotype or incorrect notion about others, it is important for the adult to gently correct their thinking. Diverse and inclusive books are a critical and welcome part of children’s lives. As adults, it’s our role to make sure children receive and understand the messages of these books with open hearts and clear minds. What do your children see in the books they read? Want more of Stefanie’s expert tips to nurture your child or students’ empathy? Download a FREE empathy-boosting activity and discussion guide here!